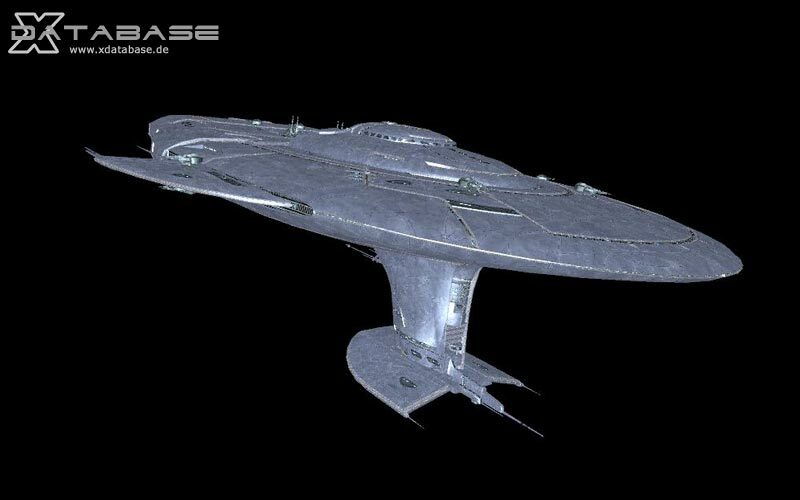 "The Zeus is the primary carrier in the Paranid Fleet. Information about this ship other than the fact that it as very deadly as result of new weapon technologies, are not released. This ships tactics are not to get close to battle, and to release its swarm of powerful fighters from a distance. Paranid pilots have been known to hide their ships in dense asteroid fields to keep their signature from hostile craft."